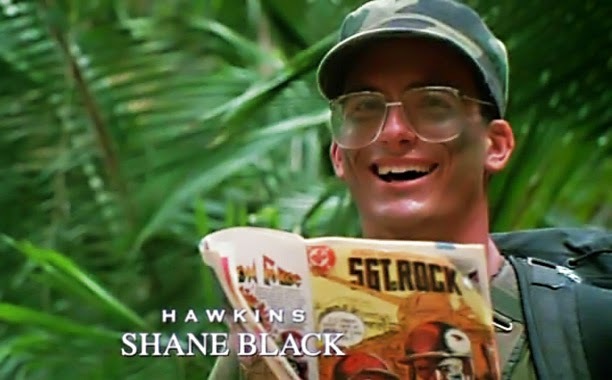 The man who played Hawkins in the original Predator: Shane Black will write and Direct the next Predator sequel. According to Black the film will not be a reboot like many originally thought, but rather a new installment in the Predator franchise. This should come as great news to Predator fans to know that someone as talented as Black, who also shares and enduring love for the franchise because it helped launch his career is continuing the series. So is anyone else as excited to see Shane Black return to world of Predator as we are? Let us know in the comments?  Thanks to Collider for the Scoop! Predator is the most perfect movie ever made and this is perhaps the greatest news I've ever heard in my life! BTW, this image made my day. I love the end credits of Predator!